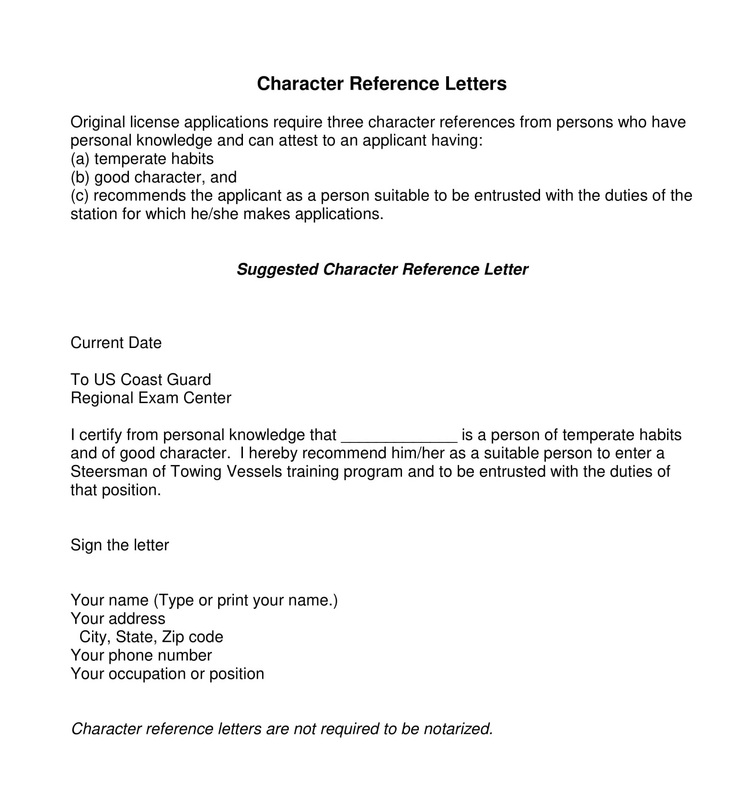 The reference letter is an important factor to accelerate the process of finding jobs. Having a written document convinces more the employer who will receive the reference. The reference letter explains why the employer should choose you. Also it indicates your qualification for the department you are applying for. Reference letters from companies you have worked with before will explain your reasons for leaving your work. This will erase the question marks that may occur in the person who will hire you. Why are Reference Letters Important? A letter of reference is a factor that influences your recruitment process. Because it describes your skills, your personality, your experiences, from outside source, except for your resume and interview. The letter is an important part of the school and business life. Because they are the tools that can give information about the person and are used to obtain information from another person. Also it can provide reliability to the employer. What are the Highlights of a Reference Letter? It would be an advantage to address the issues that are important in evaluating the candidate. Author of the reference letter should mention about the basic points to be considered in recruitment. It will play an active role in defining and highlighting the candidate. If we list these properties, they are Communication skills, Intelligence, Self-confidence, Responsibility, Use of initiative, Leadership skills, Energy, Creativity, Flexibility, Self Recognition, Coping with problems, Being forward, Achieving goals, Competitive, Professional skills. Especially, It should include dates of business, department and position that you apply, company/institute name, qualifications, abilities, contact information in the letter. Choosing the author of recomendation letter is an important step. The person who will write a recomendation letter should know you well and should have good communication between you. You should inform the person who will write a reference letter about the job and position. Thus, the person will be able to write the appropriate qualifications for the recomendation letter. The author should begin by defining the relationship between the person referred to the letter and the relationship. You may choose experienced person such as director, manager, academician in the same industry/company. The author of the recomendation letter should give informations about how long they work together. Author of the reference letter should mention about professional, personal, academic achievement and characteristics of person. You should prepare this section fairly, honestly and internally. You should not use non-credible sentences. Also, you should emphasize specific and different properties and you should give specific examples. In additional, you can emphasize the person’s knowledge and skills, characteristics, personal development, success and contribution to the industry/company. When the person told by giving examples, the recommendation letter is embodied. Using strong words such as smart, virtuous, creative instead of using ambiguous clauses in the reference letter will increase efficiency. At the end of the letter, it is reassuring to mention a telephone number and e-mail address that can be contacted for further information, and if necessary talk on the phone or face to face and to know more about the person.